Simon Wade brings us another gem from his Archive. Two hours of recordings from an evening at Club integral in London. For a full info on the featured artists and some comments on the evening, check this page. 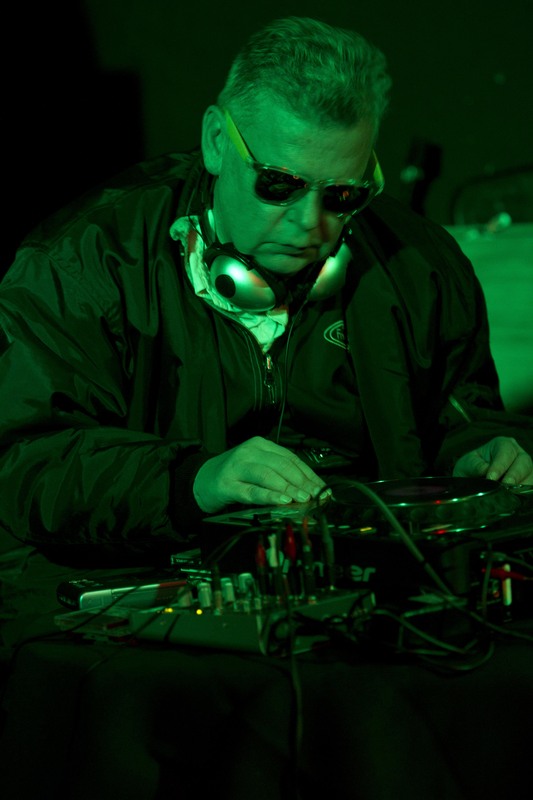 In this episode of the Wirebender you can listen to the performances by Joseph K (Takahiro),Â Sylvia Hallett, Cliff Stapleton and their guest Clive Bell, the mighty Lepke B (picture), and not forgetting the Mogul of the Magic Lantern Rucksack Cinema (Jaime Rory Lucy). 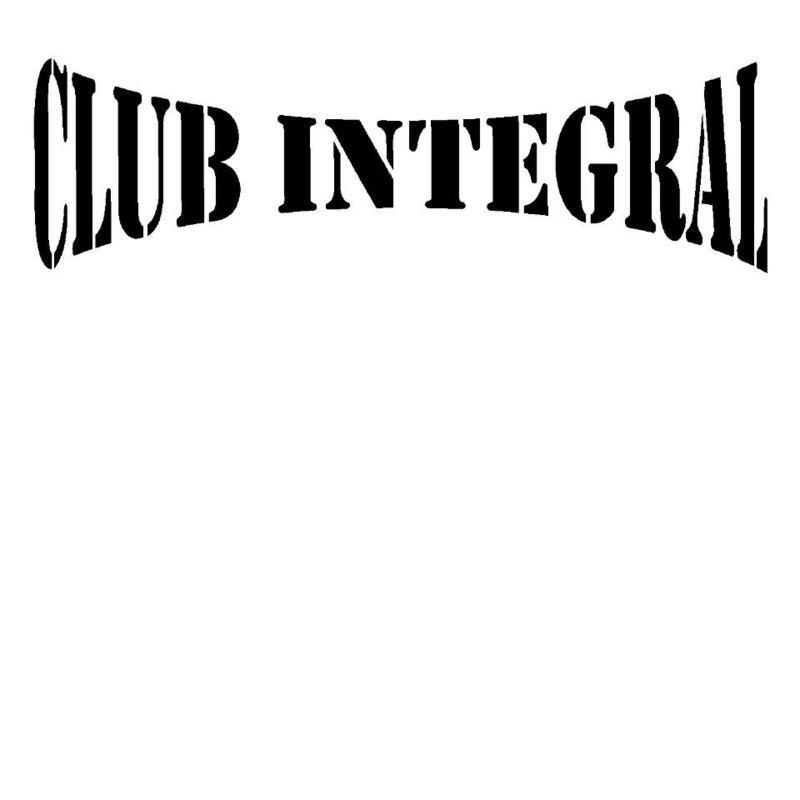 Plus interview with Club integral. The Wirebender presents Club Integral, first broadcast on Thursday 27.March 22:00-24:00. Please scroll down for future broadcasts to check the schedule.